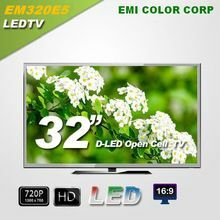 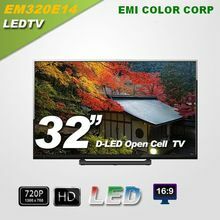 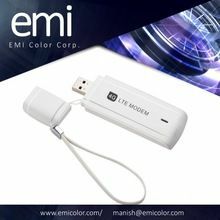 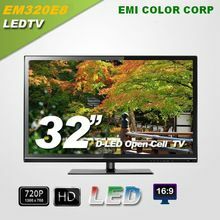 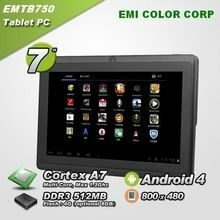 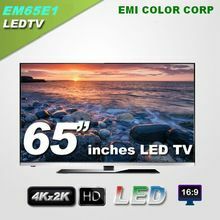 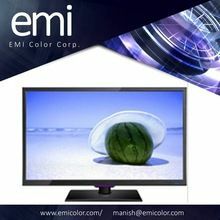 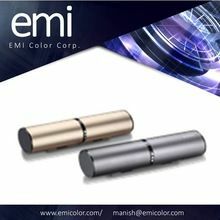 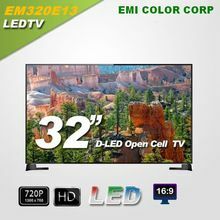 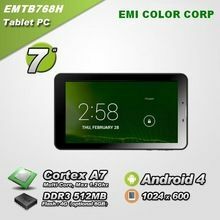 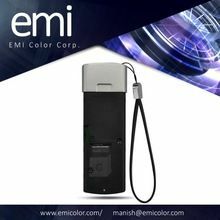 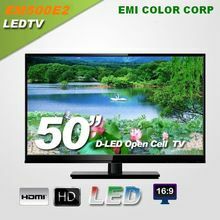 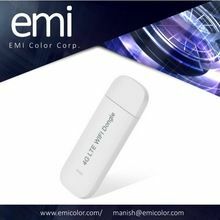 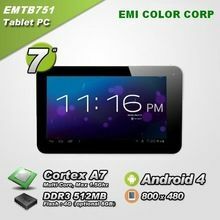 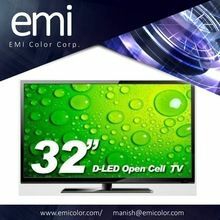 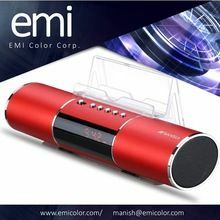 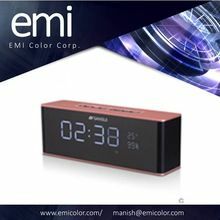 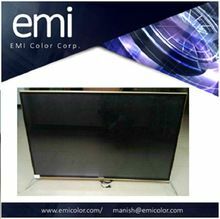 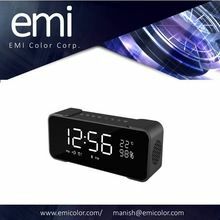 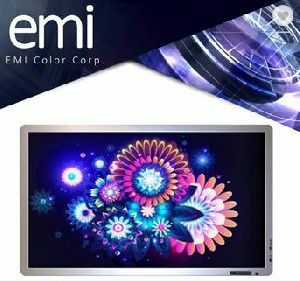 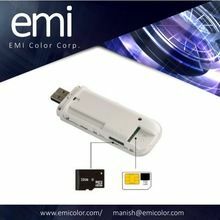 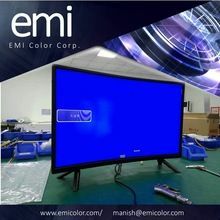 We, EMI Color Corp, have brought a revolution in the electronics industry. 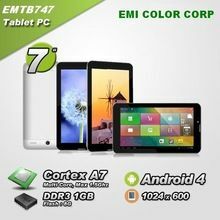 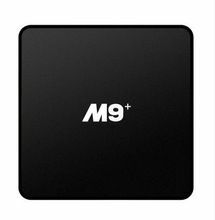 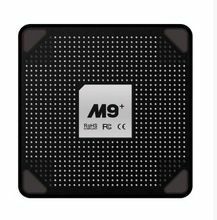 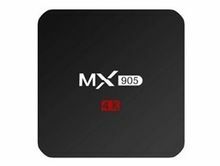 Hailing from Taiwan, our company is regarded as the noteworthy Manufacturer, Exporter and Supplier of a wide array of electronic items. 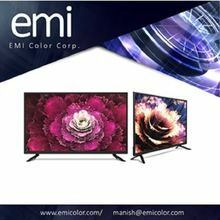 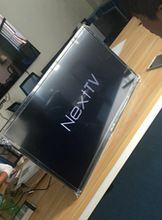 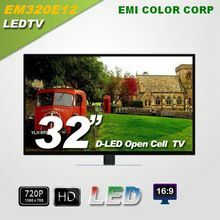 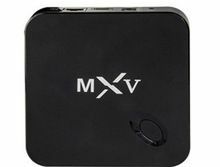 The product range, offered by us, is inclusive of LED LCD TV, LED LCD Monitors, Touch Monitors, Tablet PC, Bluetooth Speakers, Smart TV Boxes, Smart Watches, WIFI Dongles and Video Projectors. 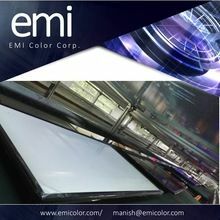 Our entire range exhibits the latest technology and expertise of our professionals that goes into its development. 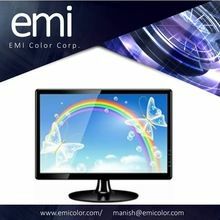 Longer functional life, hassle-free functioning and easy maintenance are some of the highlights of our products.